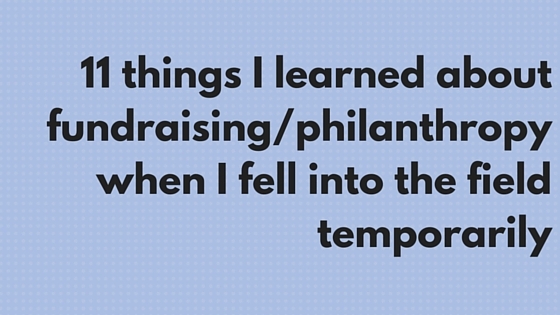 Guest Post: 11 things I learned about fundraising/philanthropy when I fell into the field temporarily | What Gives??? 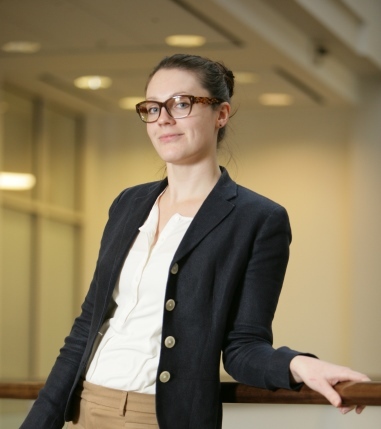 This entry was posted in Career, Charity, Educational Fundraising, Fundraising - General, Guest Blogger, Philanthropy and tagged career, educational fundraising, guest blogger, philanthropy by Maeve Strathy. Bookmark the permalink.